All Free. Moving and must clean out basement. 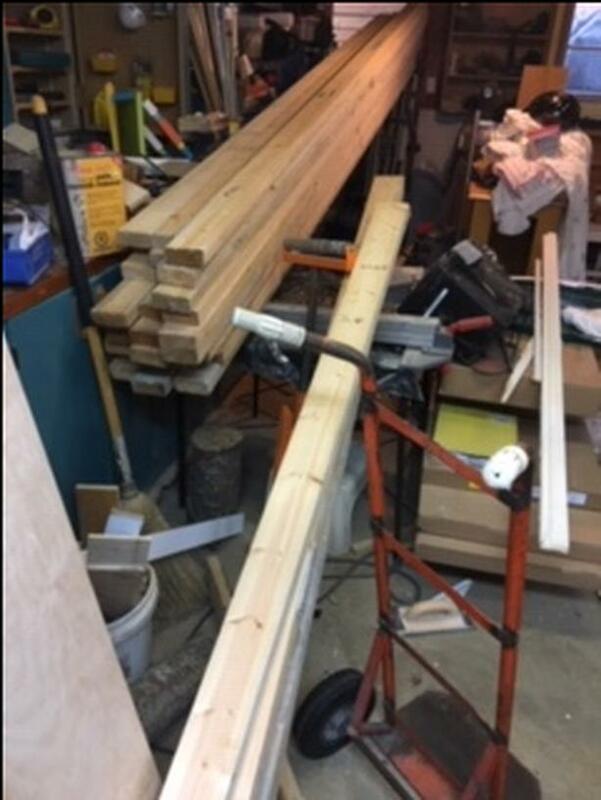 A number of 2 x 4's used for indoor storage. Approx. 22 - 14' , 6 - 12', 19 - 7'-8', 12 - 6' plus a number of slightly smaller pieces. All in great condition, they have been in my basement for over 5 years, so nice and dry. No nails. FIrst come first served.